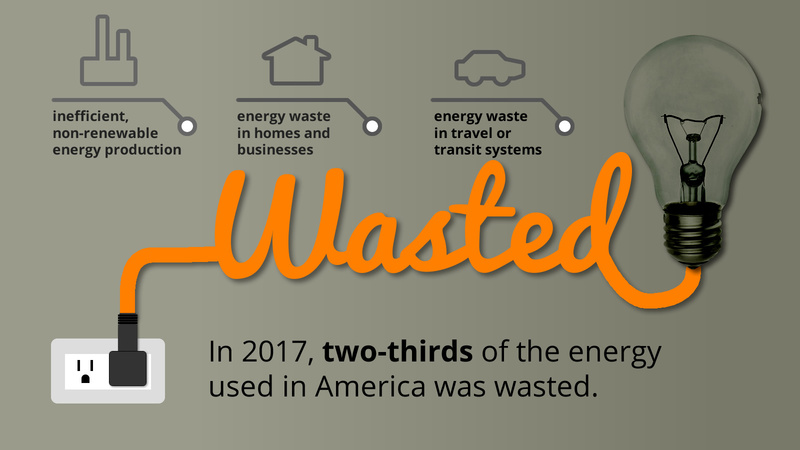 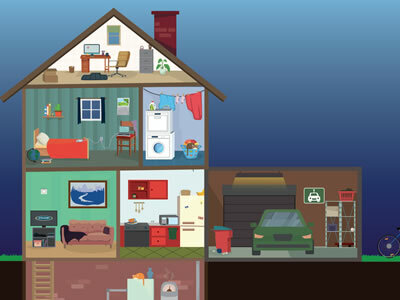 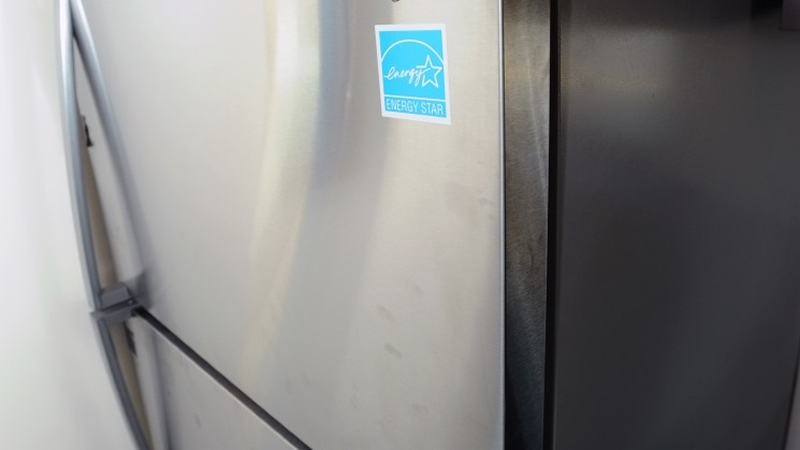 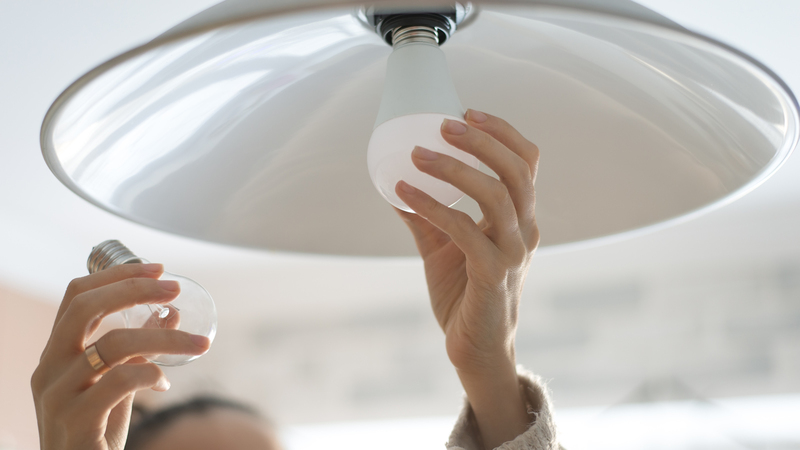 Environment Connecticut is providing resources, such as a Citizen’s Guide for Reducing Energy Waste, to help people identify the areas of their homes and businesses that can use energy more wisely. 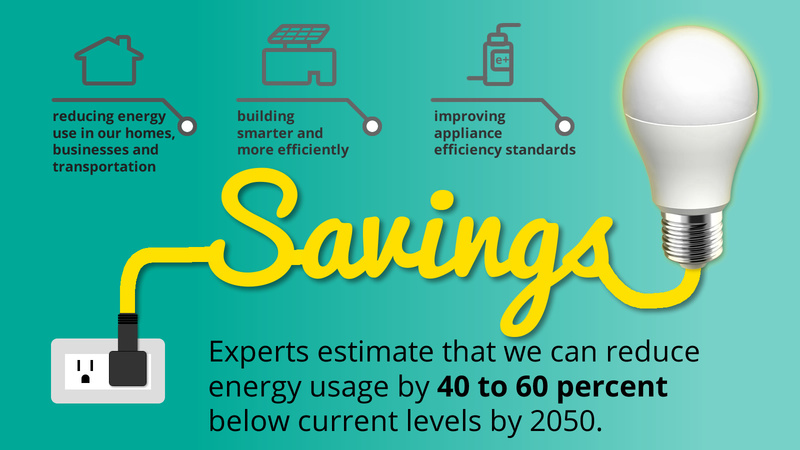 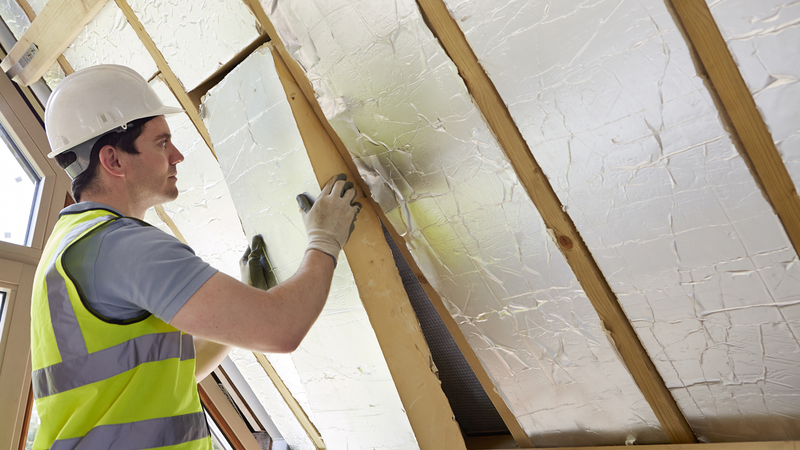 Environment Connecticut is working to improve building codes so that all new buildings are constructed to meet net-zero energy by 2030. 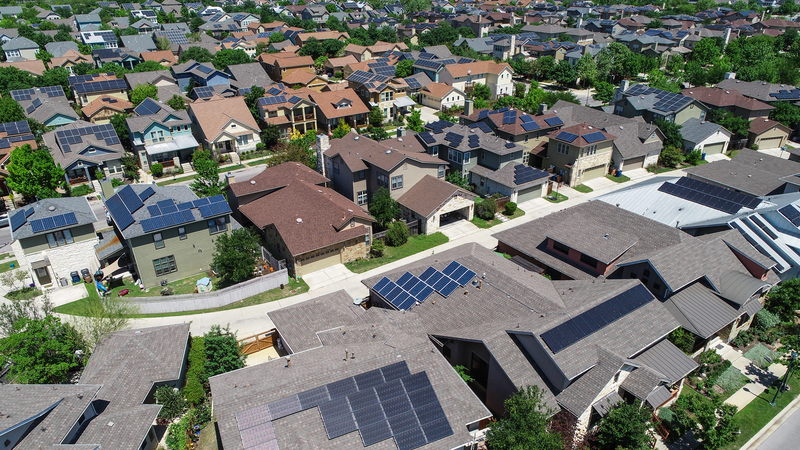 That would mean that every new building constructed just a decade from now will be able to produce all the energy it needs onsite from solar panels or wind turbines.